I woke up and nearly jumped off the table. A stranger was putting needles into me. Still confused, as I must have fallen asleep yesterday while waiting over 30 minutes for my acupuncturist to start working on me, I asked the stranger why they were doing this and not my acupuncturist. This acupuncturist has been incredibly helpful in my regaining my hearing from near deafness from last July. But lately her practice had been growing and she has brought in new help. And she has not handled it well: long waits, surly attitude, lack of communicating changes in the routine, etc. Because she is by far the most talented acupuncturist I know, yesterday I offered to give her suggestions on how to improve her internal operations. She was not interested. So I think she just lost a customer. 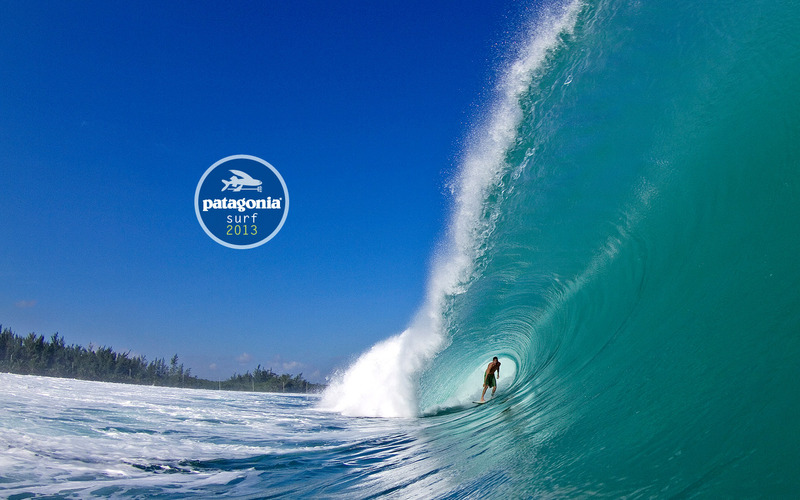 On the other extreme is my favorite retailer these days: Patagonia. A couple of weeks ago I walked into their Soho store to exchange a shirt I got as a gift, get a different size sweater I bought online and fix the zipper on my jacket. No a receipt on the gift? No problem, credit immediately given. Sweater they didn’t have my size but within 2 minutes they had the Maine store shipping my size to my home. I’ll have it within two days. No charge and no problem. Broken zipper? Hold on, we’ll fix it now. Five minutes later I walked out a very, very happy customer. Here’s the thing about quality assurance / customer service: people are twice as likely to tell others about a negative experience than a positive one, or on average, 16-18 people will hear about their complaint about your company. On the positive side, 60%+ customers are willing to spend 13% more at places with better customer service, according to American Express. Lastly, it costs between 5-15 times as much to get a new client than it does to retain an existing one, depending on your pricing, competition and sales cycle, among other things. New Management—not in sync with the “corporate culture”. Old management—behind the times, burnt out, etc. Rapid Growth—hire large amount of people without the right infrastructure. Burn Out—the “front lines” have been doing things too long without new training or inspiration. Old Technology— tired website and slow online access. Long Waits—for delivery or being on hold to speak with someone. Secrets—customers can sense BS a mile away. Inconsistency—of your service or quality of product. Lack of Concern—customers don’t care about you when you don’t care about them. I’ve noticed that businesses that struggle with this tend to be those growing quickly or in business for a while. But when you adjust your operations to address these potential pitfalls, you should find you will retain current clients longer and be able to leverage word-of-mouth marketing more effectively. Just like I do for Patagonia, all the time! Look at your quality of service and/or product. How is the consistency? Where are the potential bottlenecks and trip-up points? What areas of your customer service are you struggling to do yourself? How much longer can you do that without sacrificing other areas of the business? Create a plan to delegate these parts of your business. To others that will be able to step and take ownership of it. Those areas that need consistency, build a plan to make sure this is adhered to at all times. Very soon after doing this, you will find you have more time to focus on creating a better product or service. The information you provided was nice and it’s easy to understand. Keep updating this.